Working as web & graphic designers nowadays is a whole lot easier than when I started in my early teens. The original iPhone wasn’t even a thought yet and the closest thing we had to any of the iOS apps you’ll find below is whatever was built into our code and graphics editors (which wasn’t much). But what good is an app if you don’t know it exists? 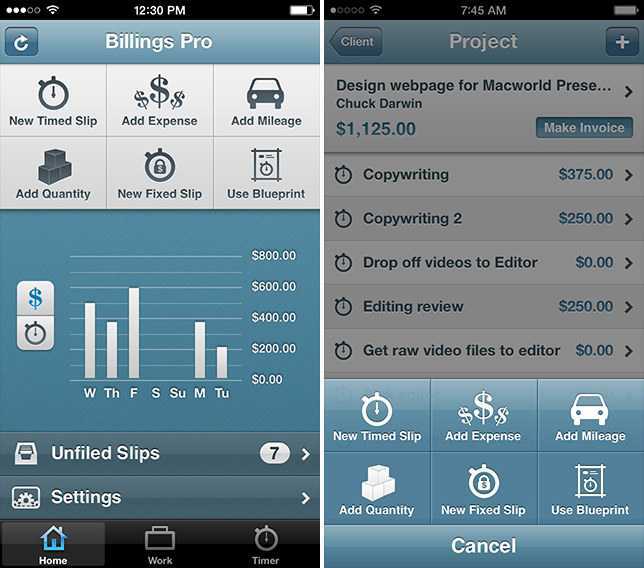 Here are 7 iOS apps that make designing easier and improve your workflow. 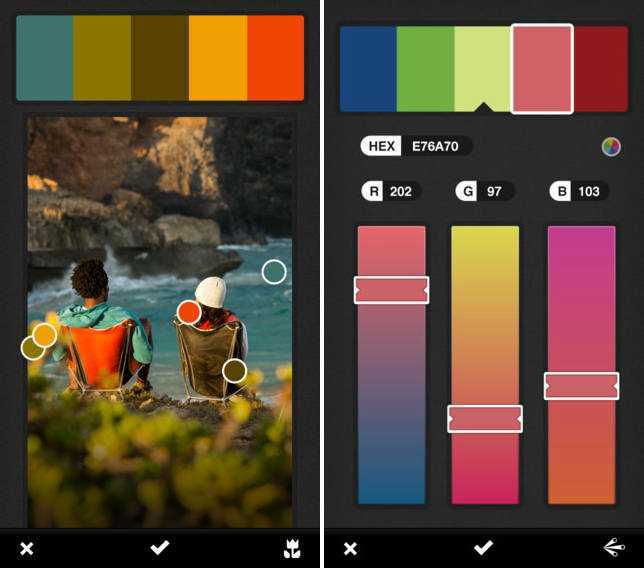 Kuler is an incredibly useful tool that let’s you grab color schemes from pictures, both taken in the app and already on your phone. Even better Kuler syncs with your Creative Cloud account and into your favorite Adobe application. As if any of that wasn’t awesome enough, Adobe Kuler also in comes at the perfect price of free! 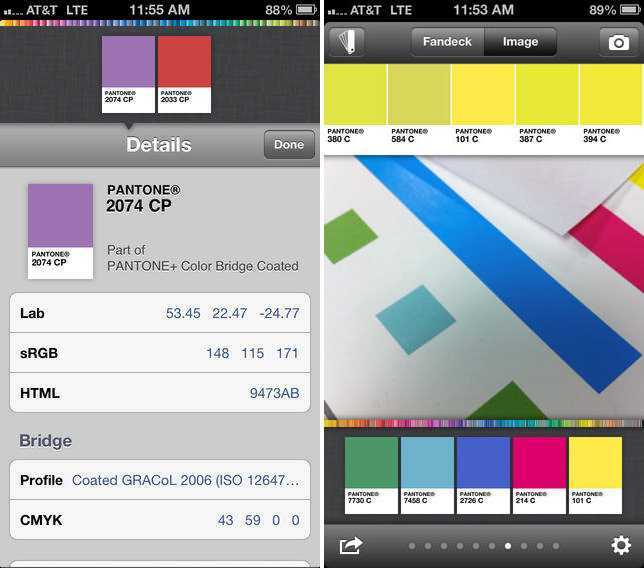 This official app from Pantone is their counterpart to Adobe Kuler. In addition to allowing you to match from pictures, myPANTONE allows you to browse their massive catalog of over 13,000 colors. Once you build your perfect color scheme the app will allow you to export colors to Adobe, QuarkXPress, and CorelDraw as well as in HTML. myPANTONE will also sync with the Pantone Color Manager software if you have it on your computer. 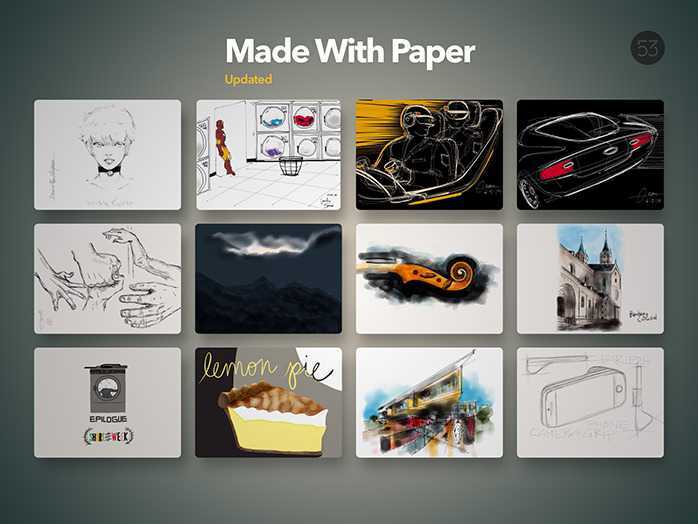 While its not exactly an Illustrator equivalent, Paper is a useful tool to work on your ideas, sketches, or even write notes from anywhere. The app’s functionality is flawless and it’s UI is gorgeous. The initial app is free and includes a pen tool, plenty of colors, and an eraser while in-app purchases will add more tools, which are definitely worth it. MyPrice helps freelancers base price their work according to factors like location, expenses, experience, education, client, project type, and more. 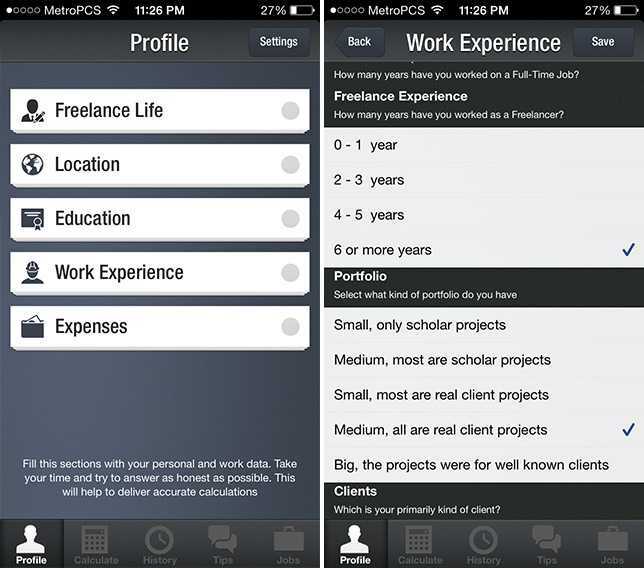 The app also helps freelancers keep a log of how long a project took them to complete so that they can get an idea of the hourly rate they should charge in the future. As an added bonus MyPrice syncs to the cloud so you can pick it up on multiple devices, in addition to Freshbooks if you use that. While Billings has always been known for their beautiful and professional invoices, with Billings Pro you can now track and send invoices, estimates, and statements to clients from anywhere in the world. 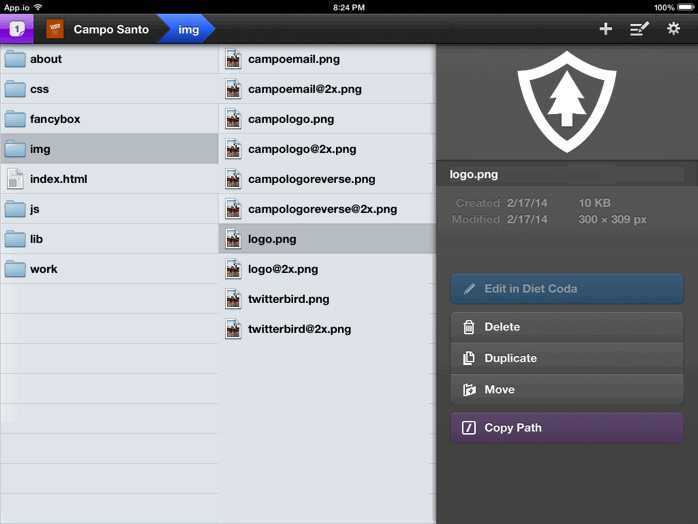 Billings syncs to the cloud so that you can pick up all the information on all your iOS and Mac devices. You can send out one invoice, estimate, and statement per month for free. After that plans start at $5 per month via in-app purchases. Whether it’s for apps, mobile websites, or social media, designing in the modern era means checking your work on mobile devices. That means saving, exporting, and emailing every little update of an image to view on your devices, at least until now. 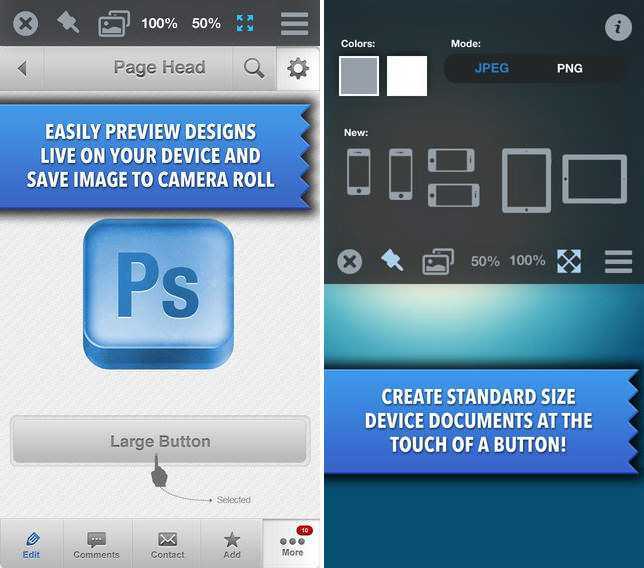 Design Duet connects your iOS devices to Photoshop through remote connections and automatically sends the image upon each save. 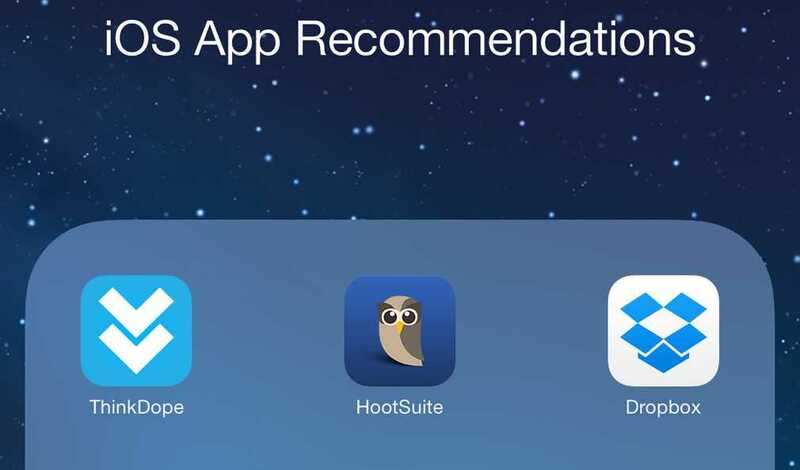 While appearing on the expensive side of apps, Diet Coda packs the award-winning Mac application, Coda 2, into an iOS app. This means code editing, FTP, SSH terminal, and an added AirPreview feature for Coda 2 users, which shows a preview of a site as you code it on your Mac.